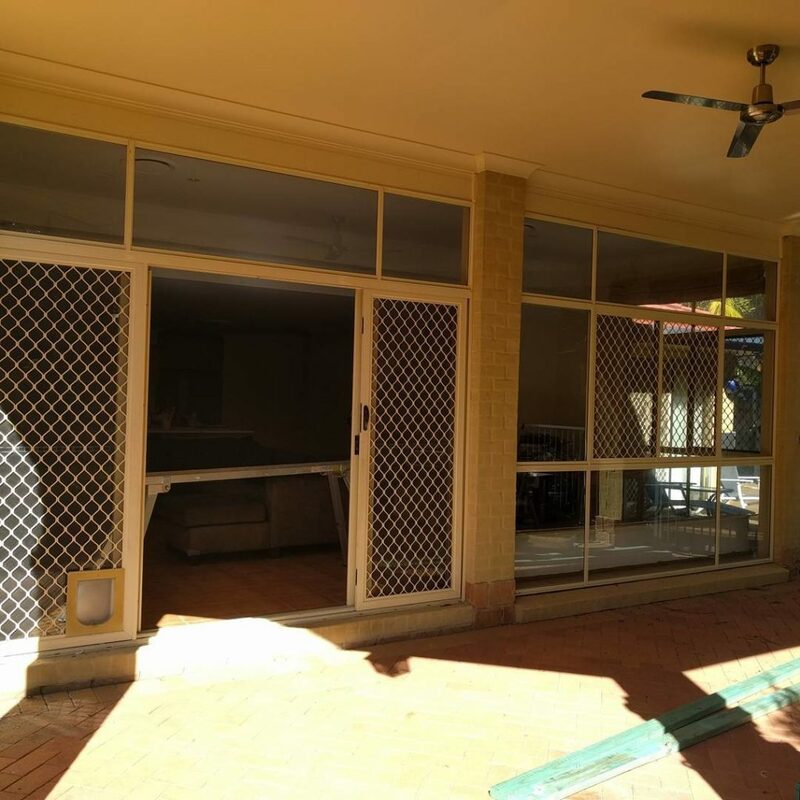 This incredible transformation at Chermside West provides this family with an amazing entertaining area, opening the kitchen and living room areas out to the patio and pool. 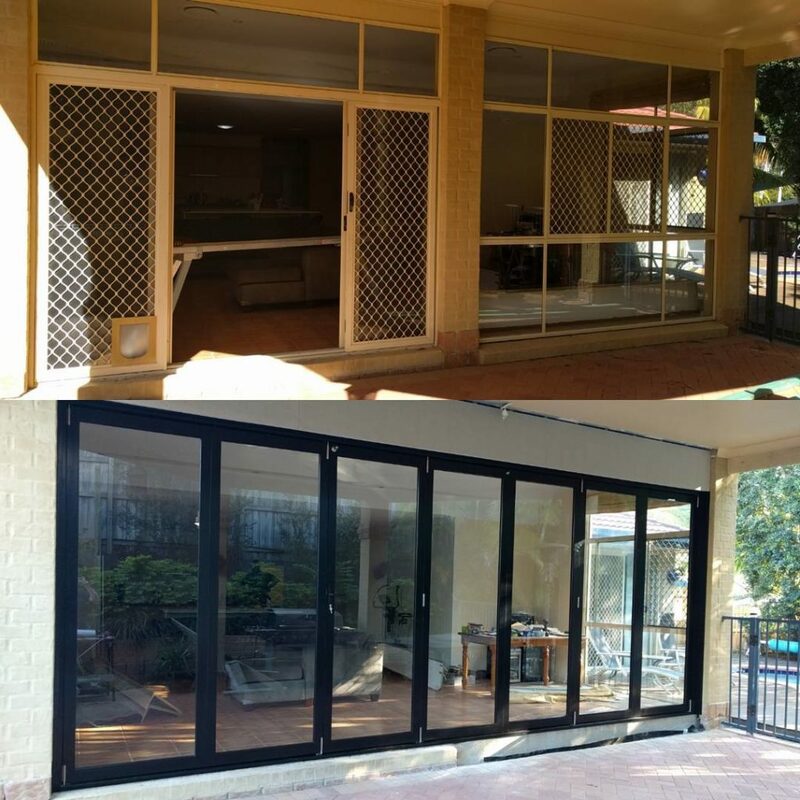 The existing sliding door, sliding window and fixed glass panels were replaced with an impressive seven panel black aluminium bifold door unit. 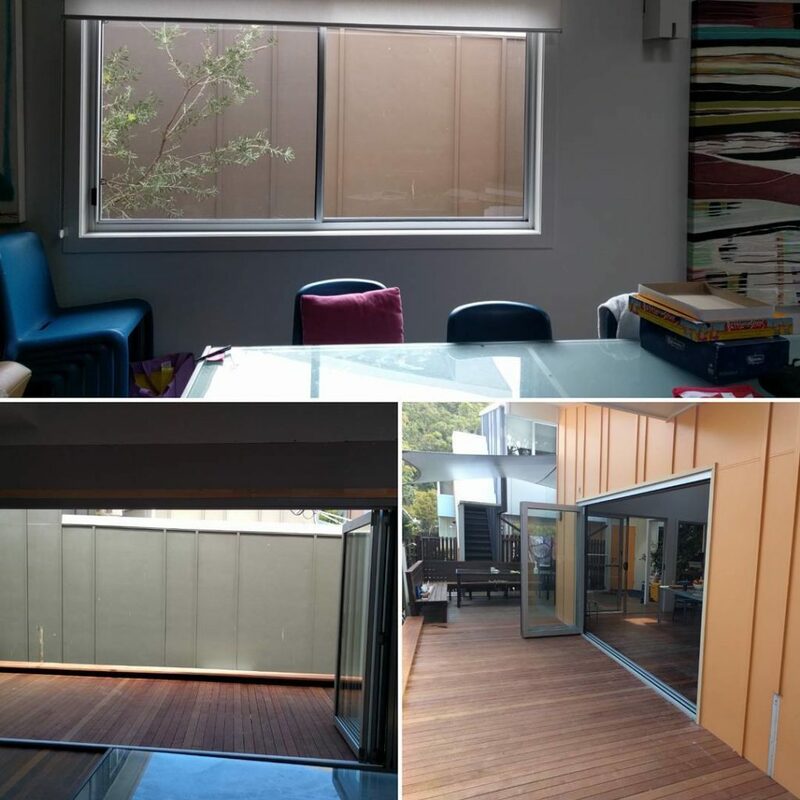 This transformation at Michelton has provided this young family with an abundance of natural light, and opens the kitchen and living room out to the deck, yard and pool. 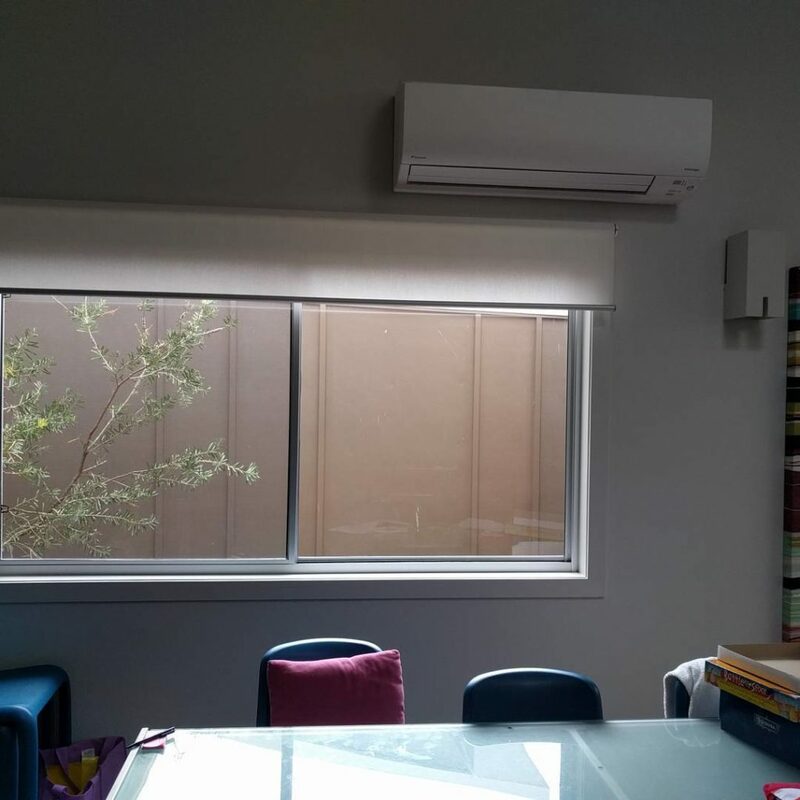 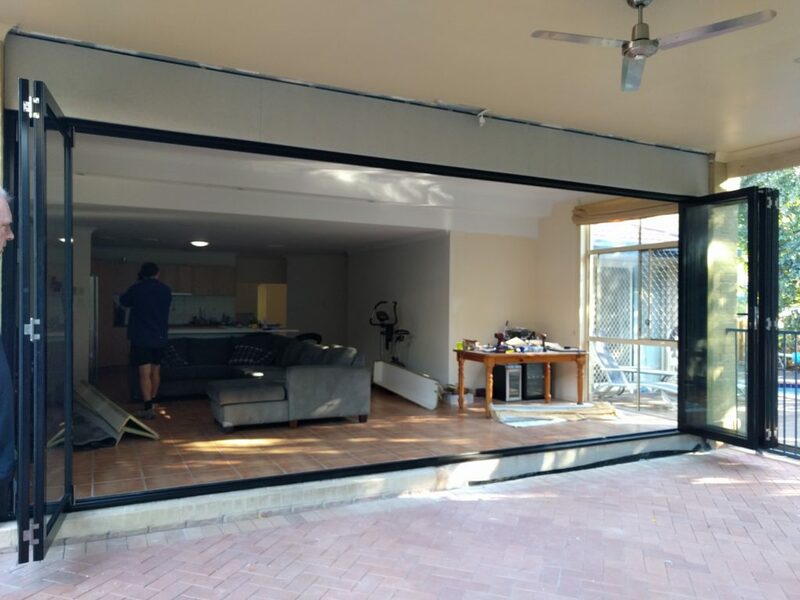 The existing sliding door was pulled out, a structural beam was installed, and the white aluminium stacker door unit was installed. 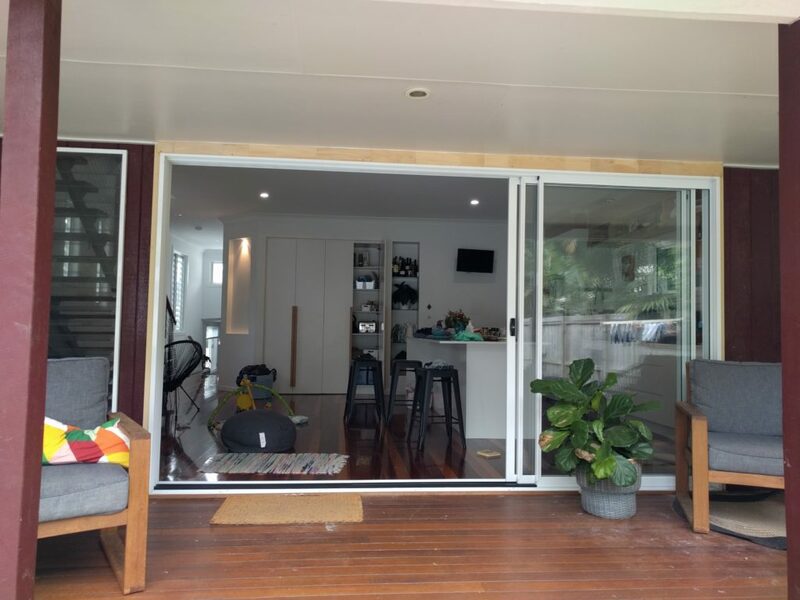 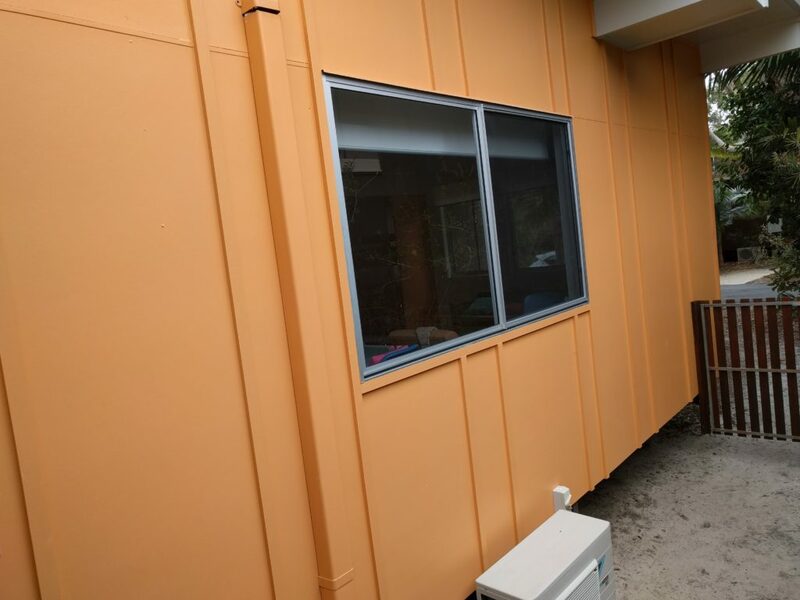 The installation of bifold doors at this resort on beautiful North Stradbroke Island truly is an example of how Bifold Zone can let the outdoors in! 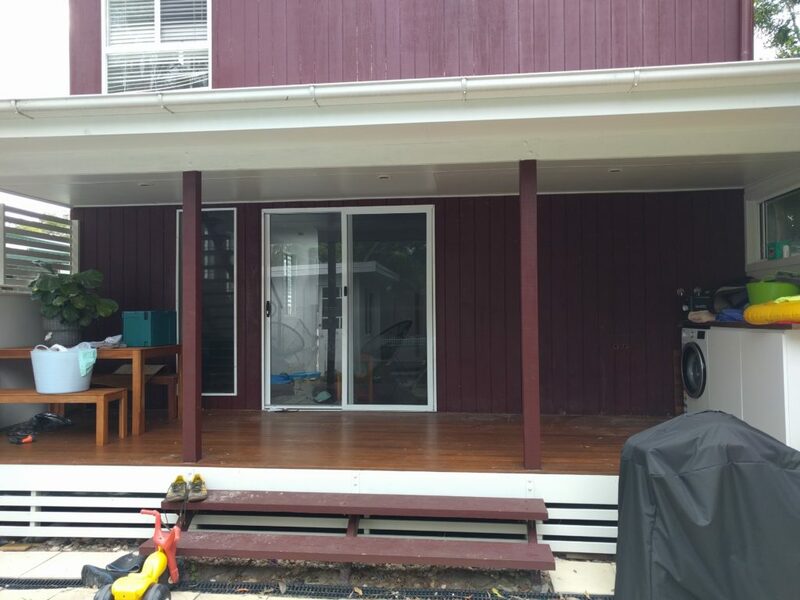 The addition of the deck and doors have doubled the living space of this townshouse. 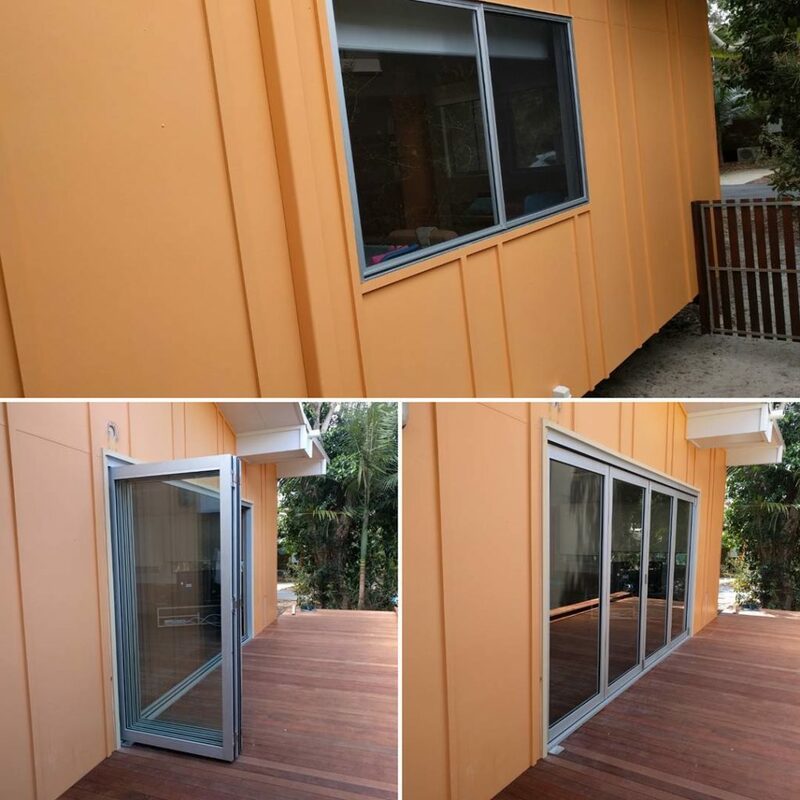 The small existing sliding window was replaced with a four panel aluminium bifold door, allowing the residents to walk straight out onto their newly constructed deck.